The Portfolio Diet is nothing but a style of eating which combines a group of foods (a portfolio of foods) which have been shown in studies to help to lower bad cholesterol in our blood. Each one is healthy and has blood cholesterol lowering effects on its own, but when you put the foods together and eat them everyday, this effect is even greater. David J.A. Jenkins, MD, creator of the portfolio diet and his colleagues have shown that the portfolio diet plan cuts cholesterol as well as powerful cholesterol-lowering drugs — with no side effects. The portfolio diet isn’t designed as a weight loss diet. Its focus is on lowering cholesterol. It is significant to note that as your cholesterol count goes up, so does your risk of heart disease. The safest way to lower cholesterol is by diet. 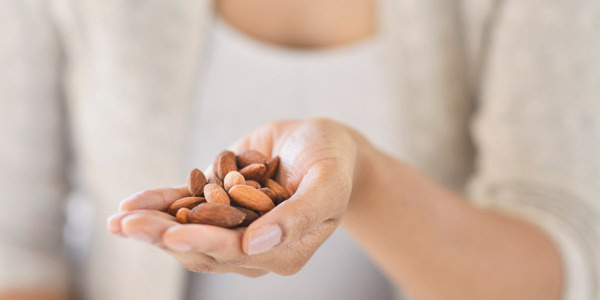 Almonds: 30g (that’s a handful or around 23 whole almonds). They are great for vitamin E which is important for a healthy heart. They also seem to reduce certain proteins involved in making bad cholesterol as well as giving us fibre and being very low in saturated fat. 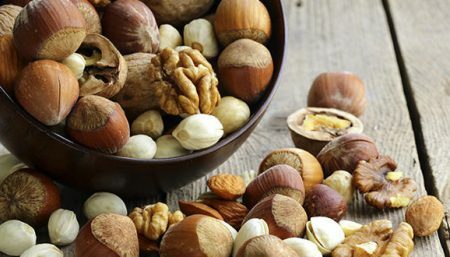 They contribute plant sources of omega 3 oils as well which may also help their cholesterol lowering role. Foods rich in soluble fibre: 20g of soluble fibre a day. 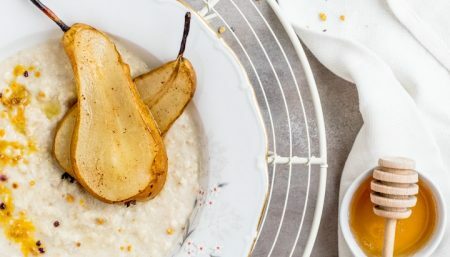 You can find this in oats and barley, certain fruits like apples and pears and certain vegetables like baked beans, peas, red kidney beans, lentils and chickpeas. For example, a grapefruit and a big bowl of porridge with prunes for breakfast; an apple mid morning; a good portion of baked beans on toast for lunch; a pear mid afternoon and a sweet baked potato with a good serving of broccoli for dinner (along with maybe some grilled fish or lean grilled chicken). Foods rich in soluble fibre are helpful because the fibre mixes with liquid in our stomachs and makes a kind of gel. This gel is able to trap some of the cholesterol in our digestive system and cart it out of our bodies in our stools which effectively then lowers the amount of bad cholesterol absorbed into our blood. 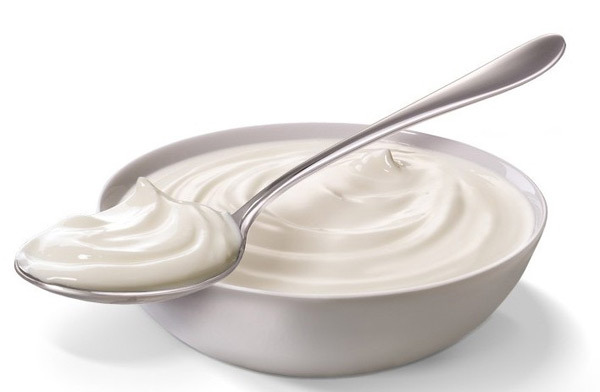 Soya as soya milk, soya yoghurt, tofu (also known as bean curd) and soya meat alternatives: 50g of soya protein: You can virtually get this by having a combination of the following throughout the day: a litre of light soya milk a day (25g of soya protein) and 115g of tofu (20g of soya protein). Soya beans and burgers made from soya are an easy way to boost intakes by another 12g per serving. The FDA recommends getting at least 25 grams of soy protein each day. 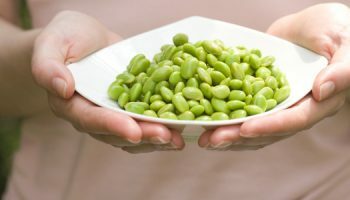 Consuming 25 grams of soy protein daily lowers high cholesterol. You can enjoy extra lean cuts of meat like very lean steak and pork a couple of times a week and lots of fish and seafood, both white like plaice and coley and cod (not in batter or breadcrumbs!) and oily, like sardines, salmon mackerel and pilchards (which can be fresh, frozen or canned). Fresh tuna steaks are also good. You can also pile your plates high with vegetables (not with added butter) and salad with light dressings (not mayonnaise and fatty dressings like Blue Cheese). You can also tuck into lots of fruit. The Portfolio Diet usually gives you around 1800 -2000 calories per day. Note: Dietary approaches have been found to be as effective as the starting dose of the average single blood pressure. 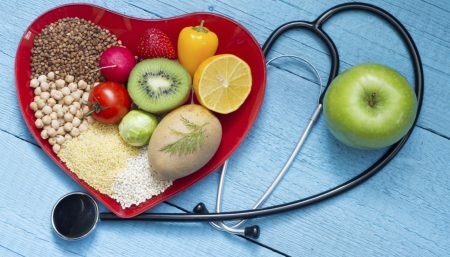 Overall, research has shown that plant-based diets emphasizing foods higher in protein, oil and fiber reduce the risk of cardiovascular disease and stroke.